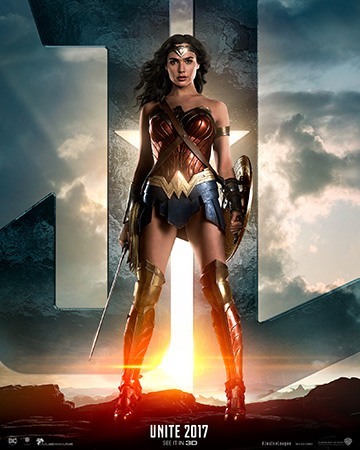 There are plenty of superhero movies out there, but finally there's one for us girls: Wonder Woman! Starring Israeli actress Gal Gadot, the movie about the Amazon princess opens in the Philippines on June 1. The character was created by William Moulton Marston for DC Comics. In creating a modern female superhero, he gave her the strength of Superman, tempered with fairness and a love of peace. She was originally called Suprema, The Wonder Woman. She made her comic book debut in All Star Comics #8 in December 1941, and got her own series in 1942. Wonder Woman has been in a lot of TV shows, from a live action TV series from 1975 to 1979 to many animated shows in recent years. But it wasn't until 2016 that she made her big screen debut in Batman v Superman: Dawn of Justice. And finally this year, she has her own movie! 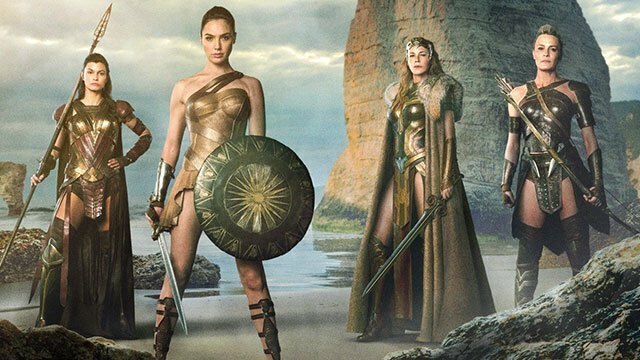 So who are the ~*fearless females*~ we're going to see in Wonder Woman? For a long time, her origin story in the comics was something out of myth: Her mother Hippolyta formed her out of clay and she was brought to life by the Greek gods. Her powers were blessings from the gods: superhuman strength and super speed, among others. 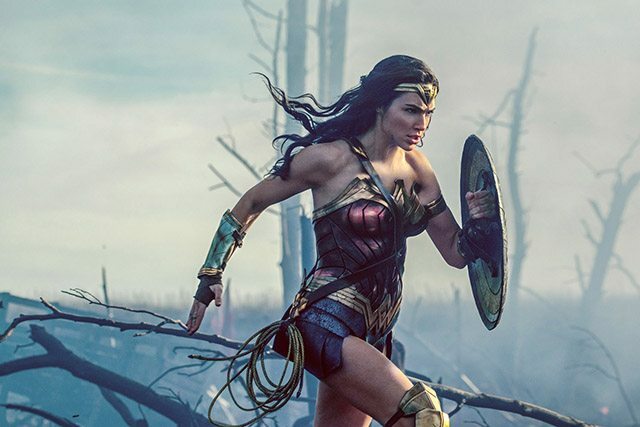 In the upcoming movie, Diana, princess of the Amazons, is raised on a sheltered island paradise and trained to be an unconquerable warrior. When an American pilot crashes on their shores and tells of a massive conflict raging in the outside world, Diana leaves her home, convinced she can stop the threat. In classical Greek mythology, she is the queen of the Amazons and the daughter of Ares, god of war. In the movie, she's a strong and deadly warrior leading the civilization created by Zeus. She doesn't want a warrior's life for her daughter Diana, but eventually decides that she should be trained, and trained harder than any other Amazon warrior. She isn't very happy about Diana leaving home, but don't all mothers want to keep their children home for as long as possible? Menalippe is a Lieutenant of the Amazon army and one of Hippolyta's sisters. In the comics, she was an oracle, and was the one who gave Hippolyta the instructions for creating her daughter. 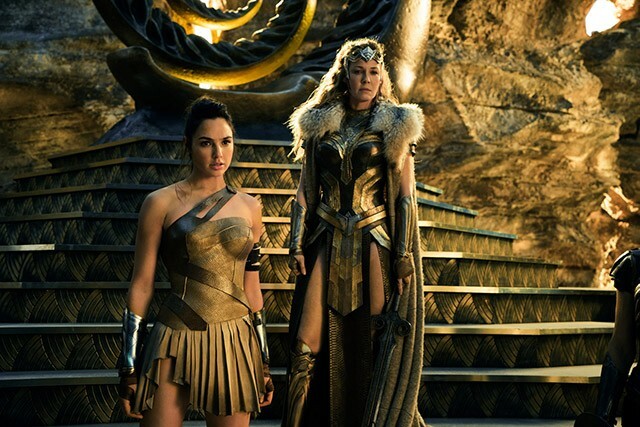 Antiope is the General of the Amazon army, and also a sister of Hippolyta's. She's the one who starts training Diana, pushing the princess to her limits and helping her discover her true powers. 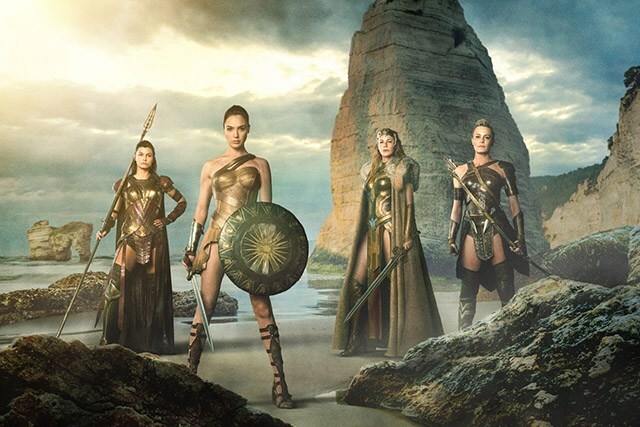 There are fearless females beyond Themyscira! We don't know much about Doctor Maru, but according to the trailer, "The boys in the trenches call her Doctor Poison." Her face is covered by a porcelain mask, and she's described as "a mad scientist" and "General Ludendorff's right-hand woman." In the movie, she's Steve Trevor's (Chris Pine) cheerful secretary. In the comics, she's actually Diana's best friend, "a plus-sized character who was unashamed of her weight and also unashamed about her love of sweets." Let's not forget the fearless female helming this production! 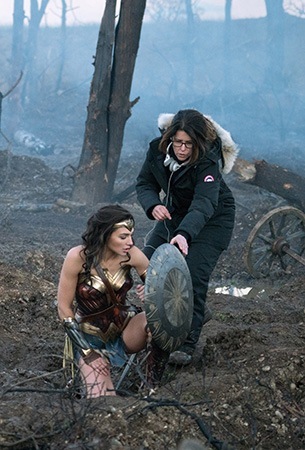 She's the first female to direct a movie from the DC Extended Universe! Man of Steel and Batman v Superman: Dawn of Justice were directed by Zack Snyder, while Suicide Squad was directed by David Ayer. Catch Wonder Woman in the Philippines on June 1!